Where simplicity and Elegance converge. 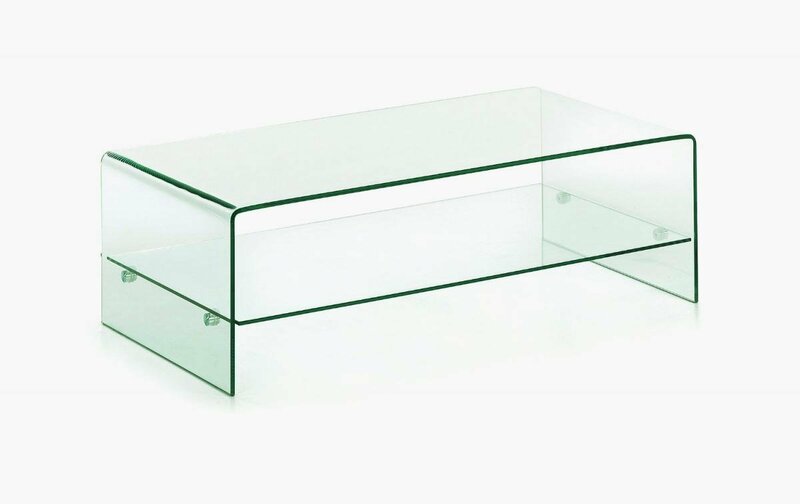 This Coffee Table with tempered Clear Glass and shelf is simplistic yet beautiful. The Clear Glass helps the Table to appear unobtrusive and take up less space. With its wide top and shelf underneath, storage space is aplenty. This chic, classy table is perfect for any modern homes Living Room to give an added sense of class. Also available as a smaller Square table to save even more space.